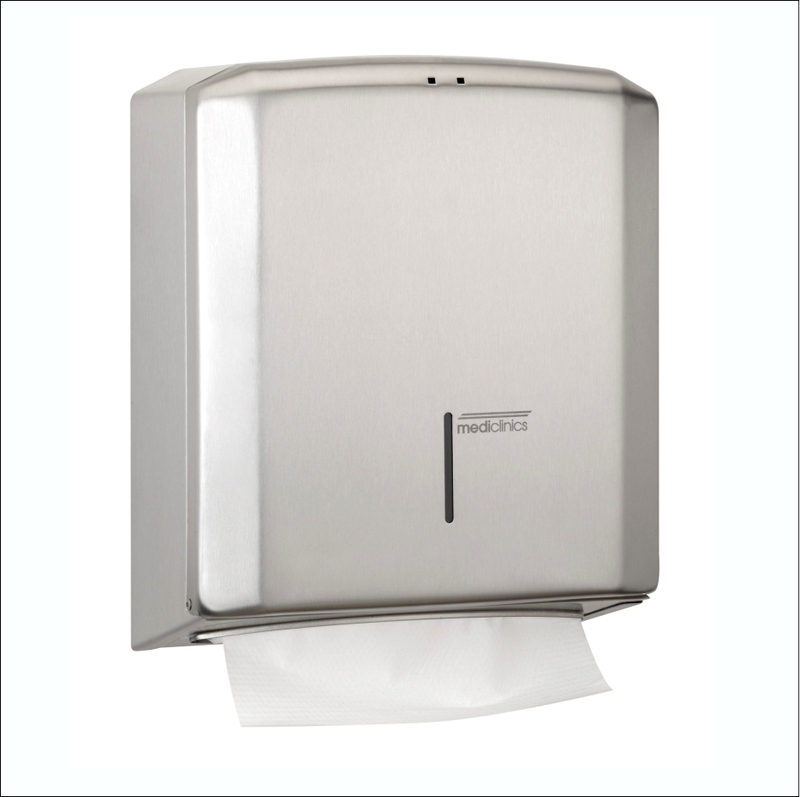 Made from a high quality ABS Plastic this dispenser suits both C fold and multi fold paper towel. 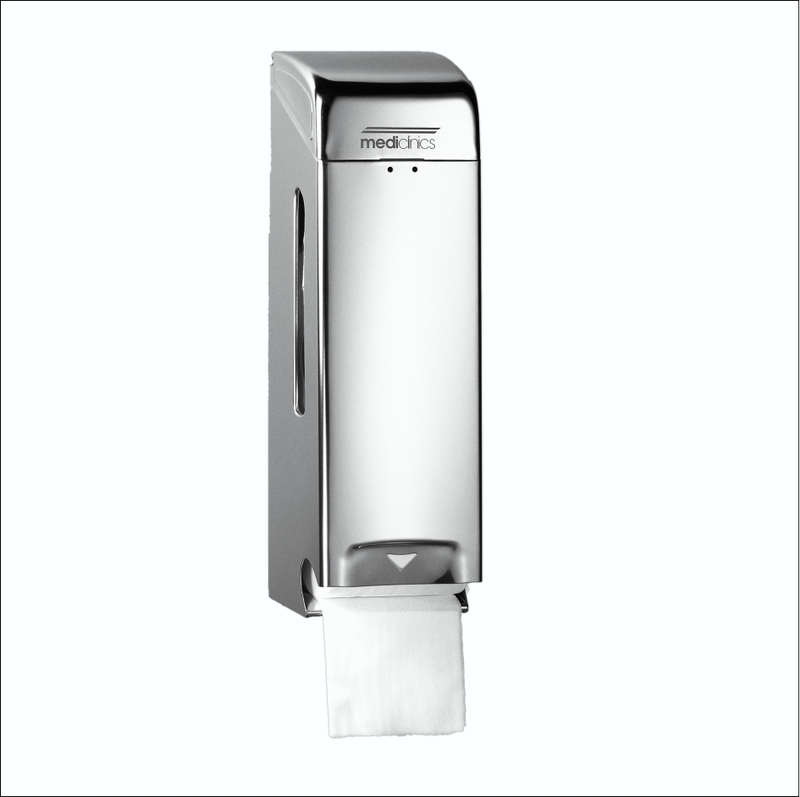 The sleek design allows its seamless integration into washroom and kitchen environments. 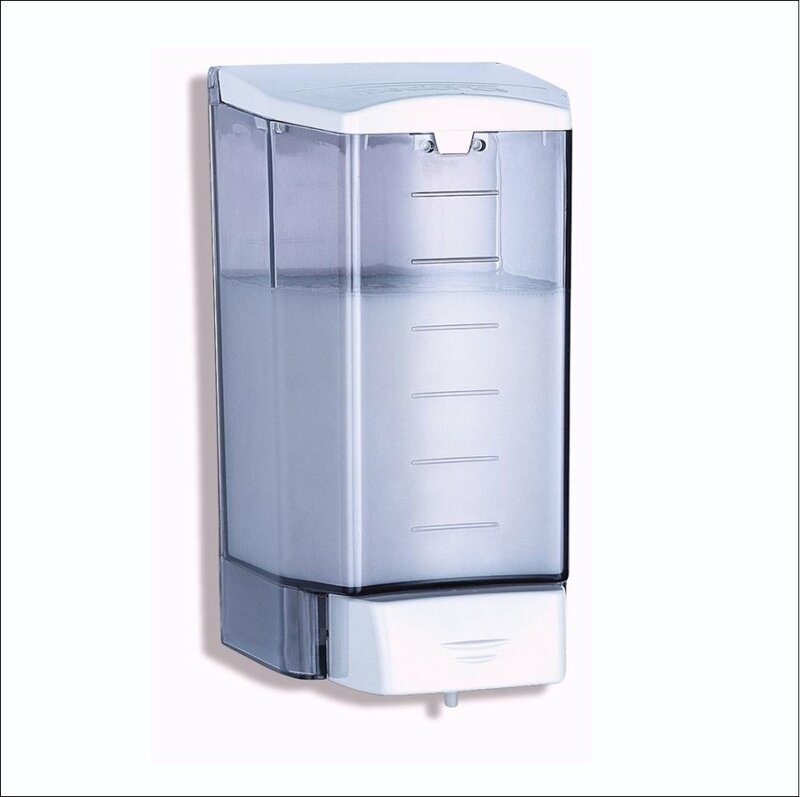 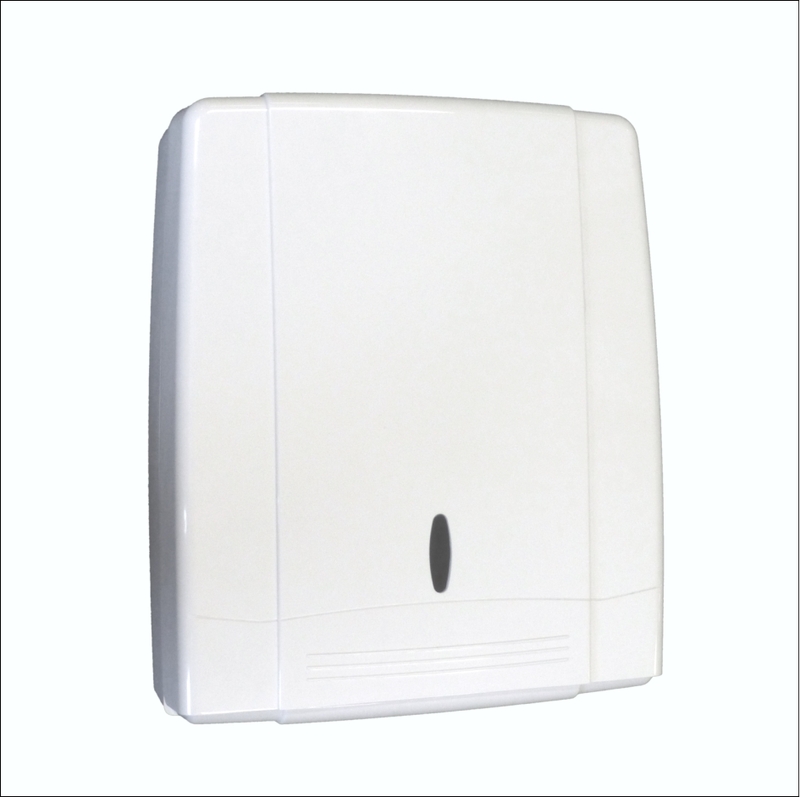 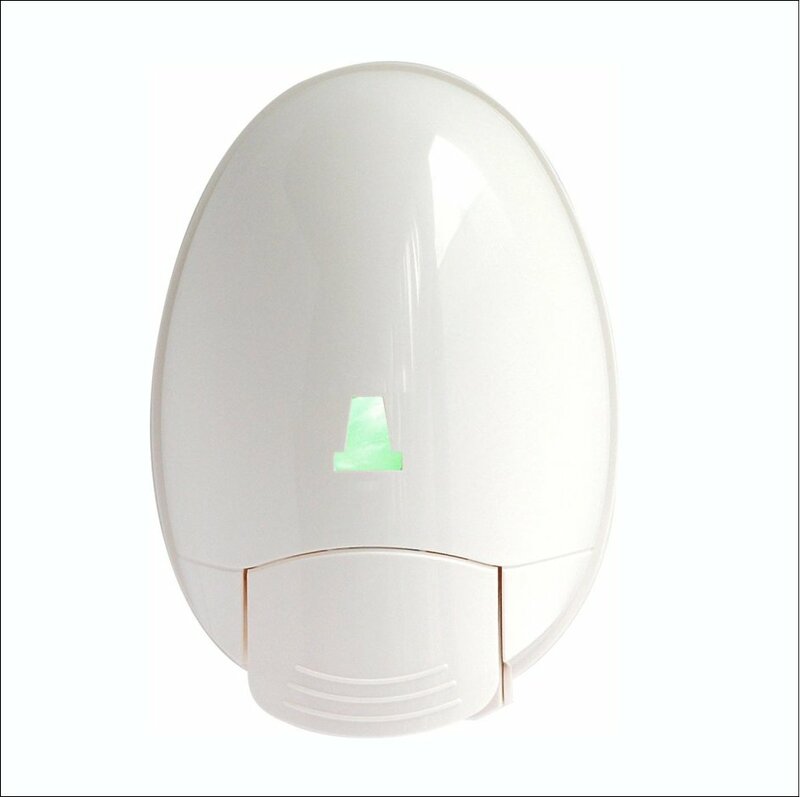 This dispenser is lockable and a great choice for budget sensitive installations.